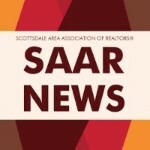 SAAR News - Keeping you informed! Congratulations Jan, Chris and Peggy! most important issues impacting our industry today? 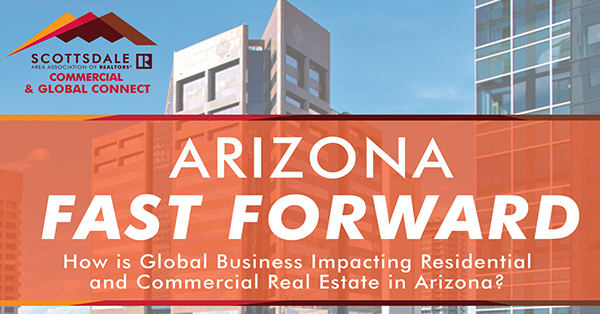 Join us at Arizona Fast Forward next week! We are the fourth largest state in the country for purchases by people from foreign countries. 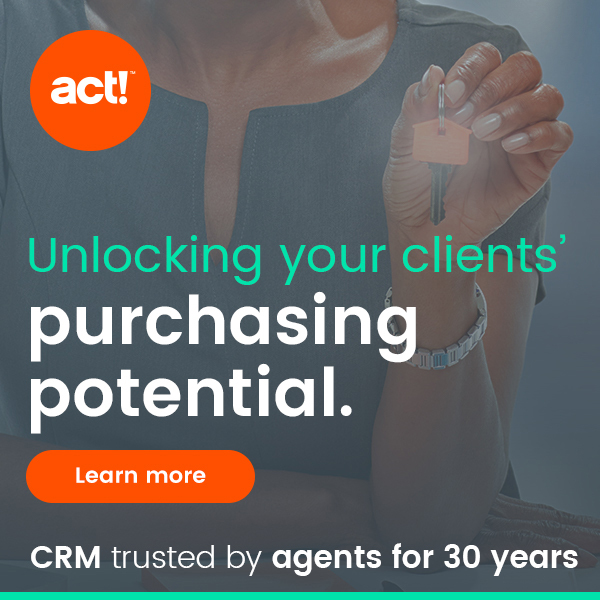 Whether you are a residential, resimercial, property manager, or commercial agent – global growth has an impact on what you do. 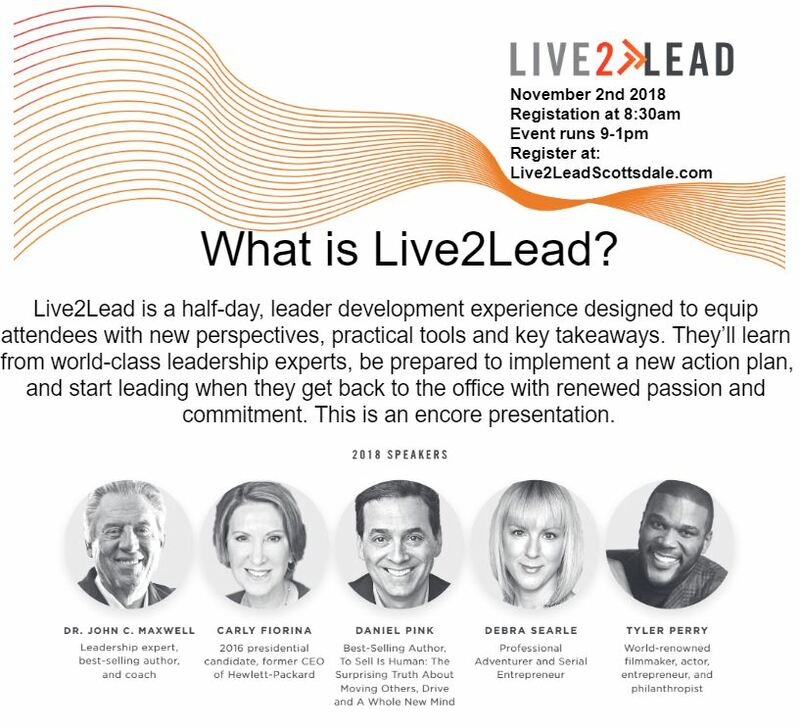 Check out the amazing speakers we have lined up! James Robertson, CCIM will offer experiential insights into doing business overseas. Jared Leung, Attorney will explain the expanding economic opportunities of EB-5. 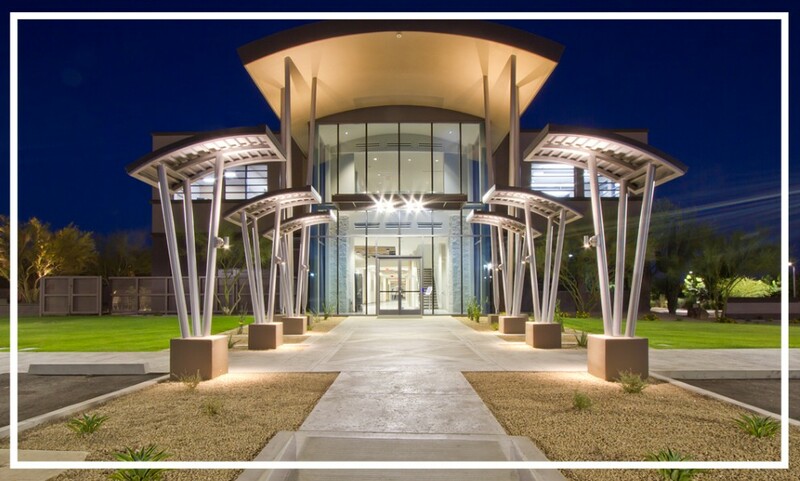 Chris Loeffler, CEO of Caliber Companies and Marc Schultz, Attorney will tell us what Arizona’s new Opportunity Zones means for real estate. 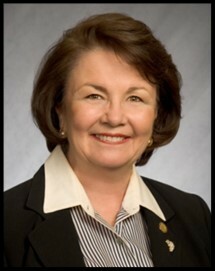 Sintra Hoffman, President of WESTMARC will tell us about how the footprint of the west side of the Valley is changing. Tuesday, October 23, 1 to 4:30 p.m. with cocktail hour-and-a-half to follow! ONLY A COUPLE OF DAYS LEFT TO REGISTER!! Foreclosures are disappearing from most community listings. Foreclosure filings—default notices, scheduled auctions, or bank repossessions—fell 6 percent in the third quarter, dropping to the lowest level since the fourth quarter of 2005. Sarah Row has been a REALTOR® for nearly four years, but she wasn’t prepared for what happened on October 7, the second day of an open house in the Nelson Square neighborhood of Phoenix. Have you realized what time of year it is yet? NOW is the time to start booking Holiday events for your office, for your friends and for your client appreciation nights. Venue8600 would love to help you make a night of memories for you and your guests. We can accommodate a wide variety of groups from small to large, from receptions and mixers to dance parties! Bring your group here and leave all the hard work to us so you can enjoy your time with your special guests! There are still some weekend dates available to book! 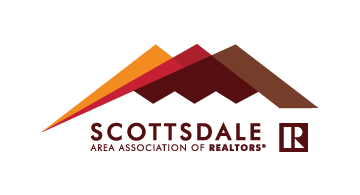 Please contact Marc Heon at marc@scottsdalerealtors.org for more information. 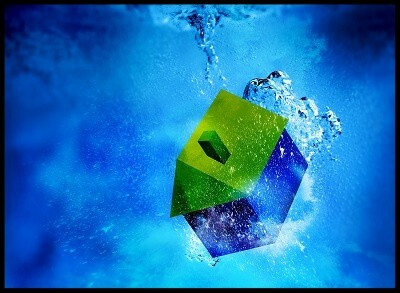 Join us for a Broker “Mastermind” meeting with Commissioner Lowe. A one on one opportunity for coffee and conversation with our Commissioner. 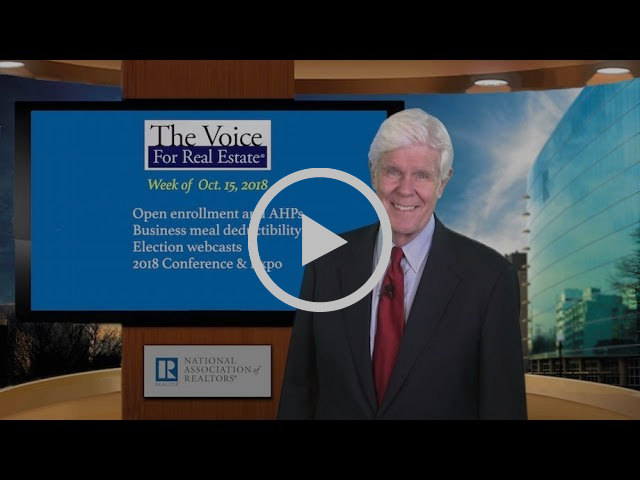 Get an update on changes at the Department of Real Estate, what makes the Commissioner’s phone ring and trends in the industry, as well as what the future might bring following the election. Class time: 8:30 a.m. – 5 p.m.
CLICK HERE to view the class flyer. How do you overcome the stereotypes of the 50+ generation? 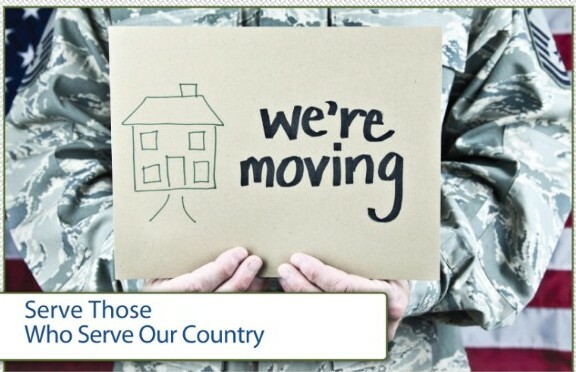 SRES will show you how to improve your service and connect with this growing market. The two-day course will help you develop the business-building skills and resources to effectively serve the 50+ real estate clients and customers. 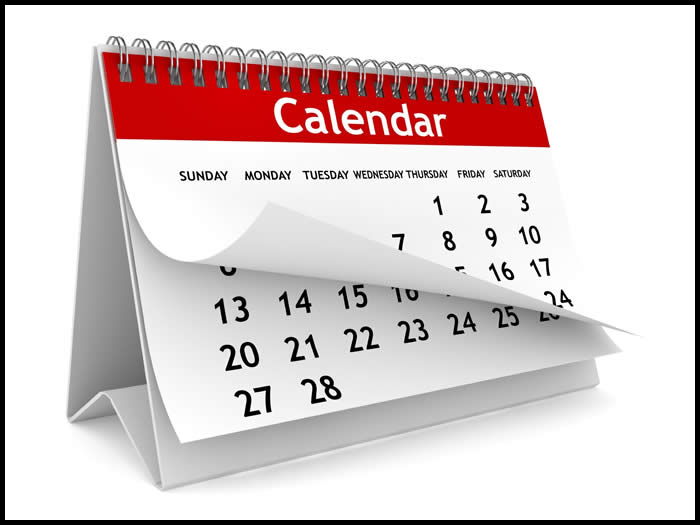 Browse our calendar today and find a CE class just for you! 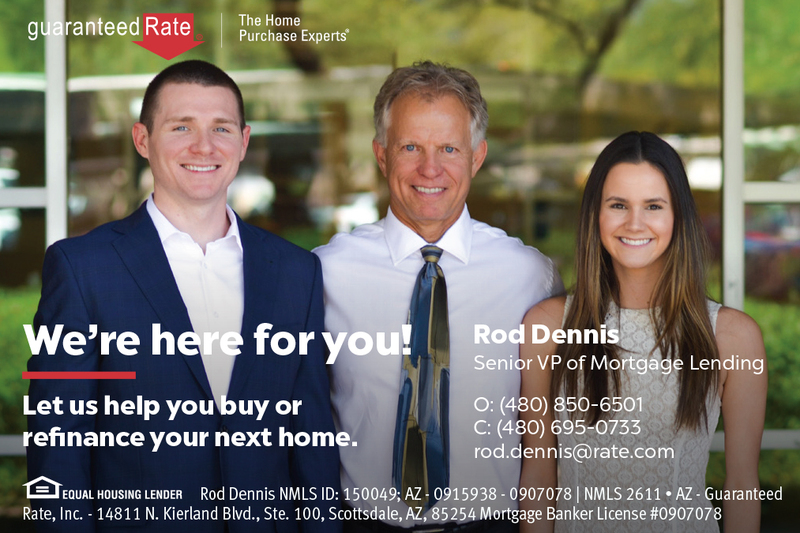 Copyright © 2018 Scottsdale Area Association of REALTORS, All rights reserved. 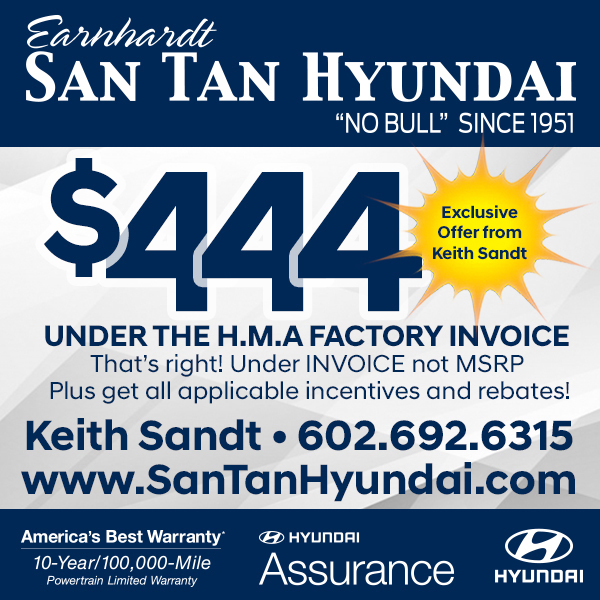 You are receiving this email because you are a SAAR member, or have requested to receive our emails.